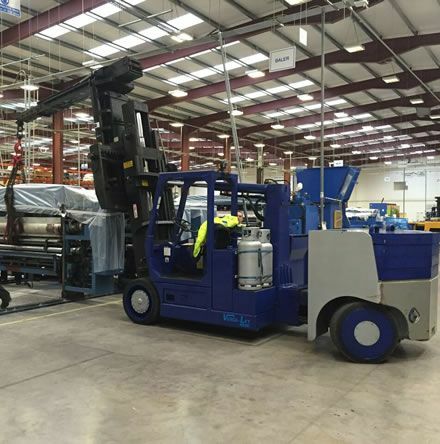 At Lift Technology Ltd we are experts in the transport of all types of industrial machinery. 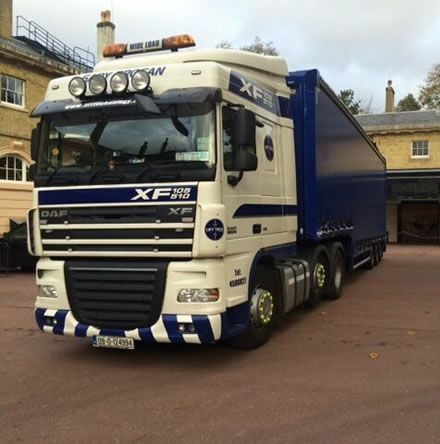 We operate a fleet of modern trucks able to accommodate all types of machinery relocation requests. 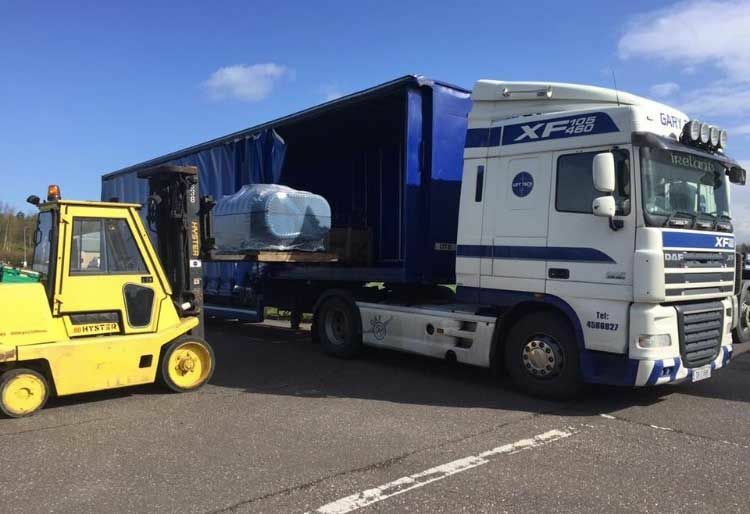 We also have a variety of trailers at our disposal, from extendable low loaders to curtain side sliding roof trailers with hydraulic ramps. We provide a complete service, taking into account all transport logistics in order to ensure smooth delivery of your goods to their destination. With over 25 years in the industry, we are perfectly placed to handle all types of machinery transport jobs and our skilled team are always on hand to provide practical advice on which transport solution would best suit your requirements. All drivers at Lift Technology Ltd carry the necessary qualifications and licences to carry out their work, this includes: manual handling, safe passes, forklift licenses and rigger tickets. 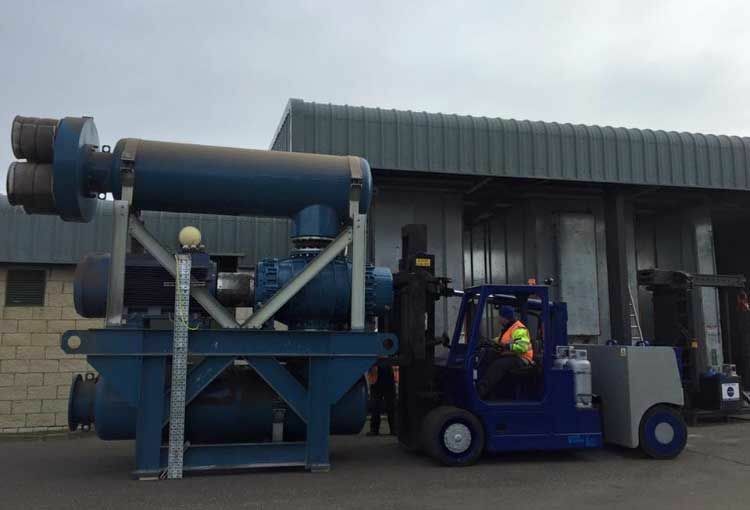 We are dedicated to providing a quality service and are continuously investing in improving our health and safety standards to ensure our customers are completely satisfied.